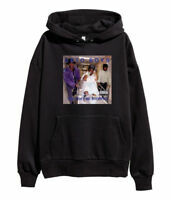 SUPER RARE & COLLECTIBLE! 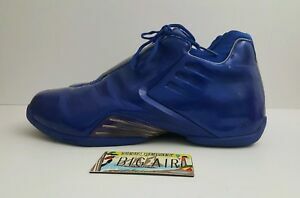 ADIDAS T-MAC 4.5 IN THE RARE WHITE/BLUE COLORWAY! big.air123 has no other items for sale.